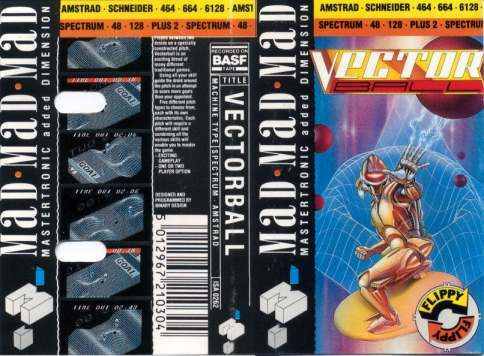 In September 1987, Virgin Games acquired 45% of Mastertronic and the complete takeover was not long in coming. 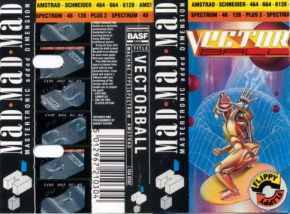 Only a few months before Mastertronic had in its turn bought out Melbourne House and thereby established itself as a "respectable" full price software house. 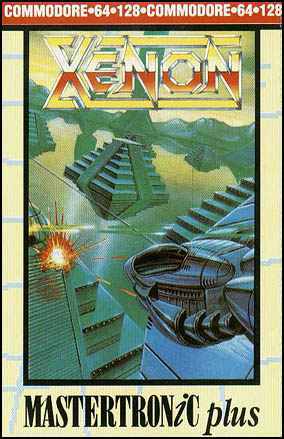 These two developments, and the massive potential of our Sega distribution deal, changed the nature of the business. 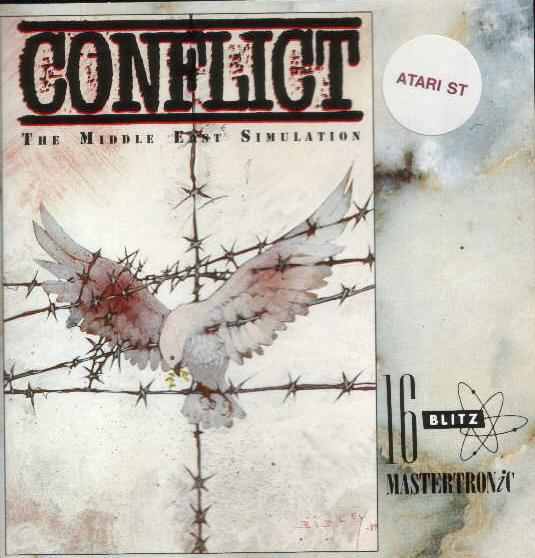 Budget games, still a cash cow, were no longer glamorous or even very interesting. The founders of the business ceased to take much notice. A string of badly thought-out deals and dodgy practices from some of our suppliers produced a large number of undistinguished games. At around this time we appointed our first Budget Manager. This symbolised the fall of budget games within the company. Previously, budget was seen as the heart of the business and was run personally by the directors. Now it was assigned to a rather junior member of staff. At this time too, sadly, we dropped the old Mastertronic image. The yellow on black colours, the letters in grids, the big "M" - these were replaced by a logo in boring Times Roman but with a single letter - the "i" in italics. Here is one of the first releases in the new style - Prowler from April 1988. 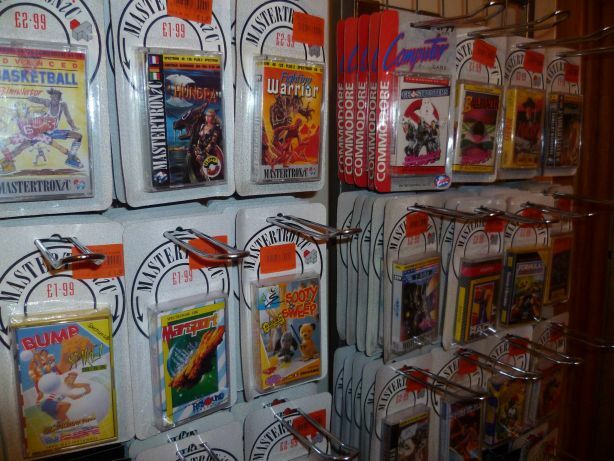 Toys'R'Us required us to supply all of our products (and those that we wholesaled on behalf of other distributors) in blister packs to be hung upon racks. This picture gives a good example of how these would have looked - the racks and contents have been sourced from surplus stocks and reconstructed by Tim Abbott, to whom I am grateful for supplying the picture. 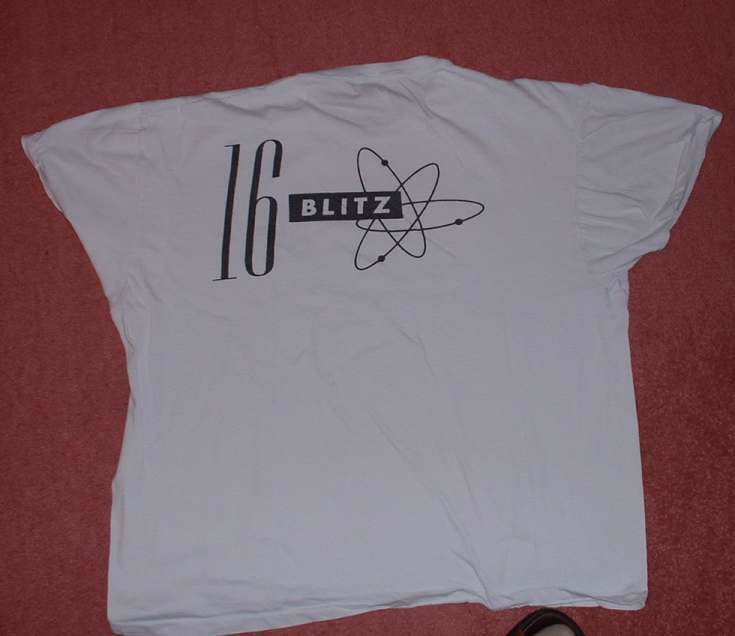 There isn't much about the range on the internet but I do, however, possess the T-shirt that we created to mark the label - and here it is. 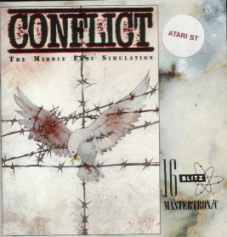 Conflict, released in 1990, shows the appearance of the label, with the Mastertronic italic "i" logo.